When you add a video from Google Drive, you can right click on the video to get Video Options. These options let you choose the start and end points for your video. They also let you mute the audio or autoplay the video when presenting. It allows you to do interesting things. Jeff Bradbury even thinks that it could be a pretty decent video editor…in a pinch, while Amy Mayer showed us how to create a self-paced narrated presentation, (see below). So, what’s new? 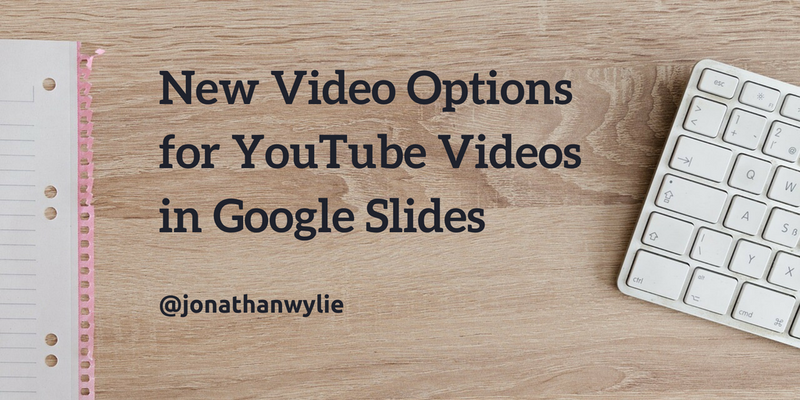 Well, you can now use the very same video options with YouTube videos. 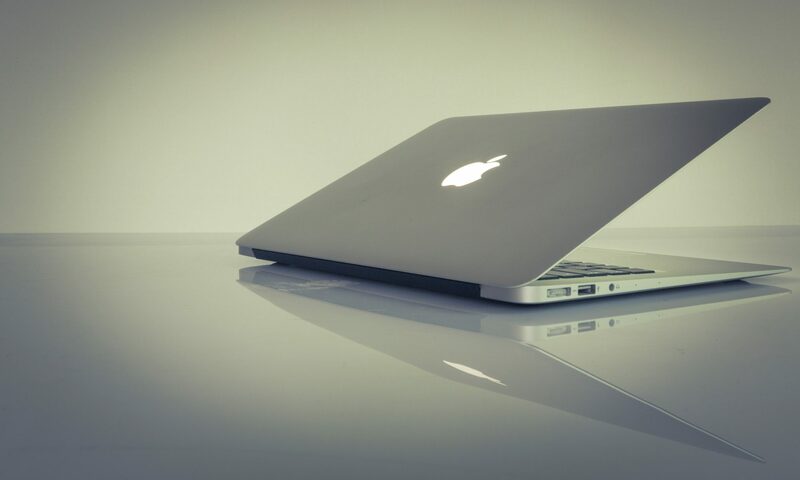 Simply right-click on the YouTube video in your presentation and select Video Options, or click on your video and select Video Options from the toolbar. Now you can choose start and end times for your YouTube videos. You can play them without audio or have them autoplay when presenting. This is not a life-changing update, but after all the excitement that was generated around adding Drive video to Slides, I thought that it was worth mentioning that you can do the same with YouTube too! Of course, none of this works on mobile apps yet, but hopefully that will be an update we will see in the near future.